CSK stars seem to be an upbeat mood after four wins in five matches played in IPL 2019. 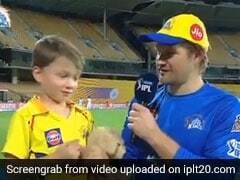 Chennai Super Kings (CSK) have made a bright start to their Indian Premier League (IPL) title defence as they clinched victories in four out of their five matches, with their most recent win coming against Kings XI Punjab (KXIP) at the Chepauk on Saturday. 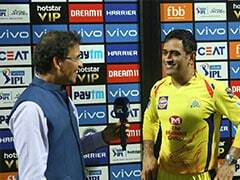 The thumping 22-run win over the Punjab outfit seems to have put the players in an upbeat mood in the CSK dugout with skipper MS Dhoni seen having some fun. Dhoni was seen enjoying a sprint race with his teammate Shane Watson and Imran Tahir's sons. 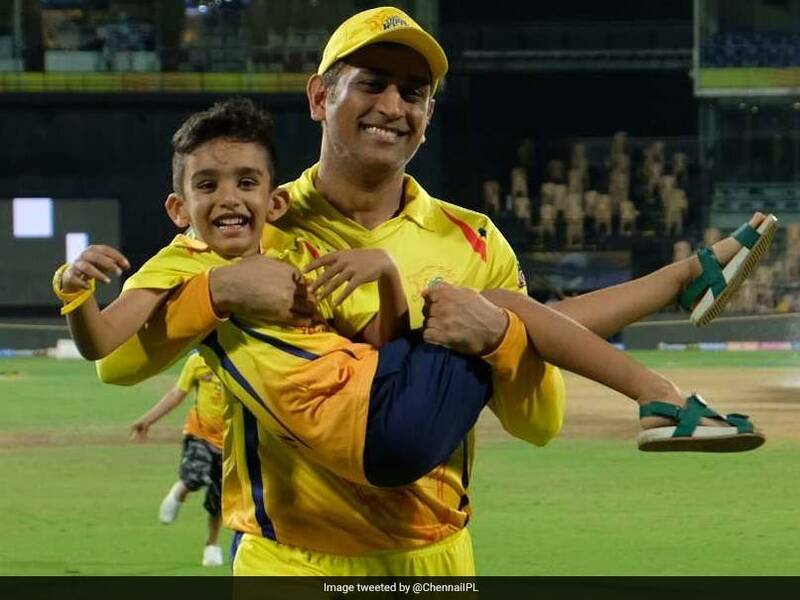 Dhoni joined the star duos sons in the sprint and later carried Imran Tahir's son to the finish line leaving junior Watson behind. On the batting front, Dhoni has managed to score 156 runs from the five matches he appeared for in the IPL 2019, with the highest score of an unbeaten 75. 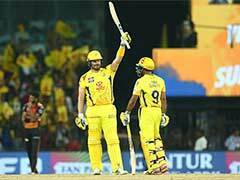 Watson (26), on the other hand, had given a good start to CSK against KXIP, forging a 56-run opening wicket stand along side Faf du Plessis. Tahir started his IPL 2019 campaign well but went wicketless against KXIP, conceding 20 runs in his stipulated four overs. CSK currently top the IPL 2019 points table with eight points, behind them are tournament favourites SunRisers Hyderabad, who have six points.